When a scar takes away your identity, what would you do to get it back? Scars. They remind us who we are, what we are and where we have been. But when a scar takes away your identity, what would you do to get it back? Jackson, a journalist in Houston, discovers links between several murders that have taken place in his city. 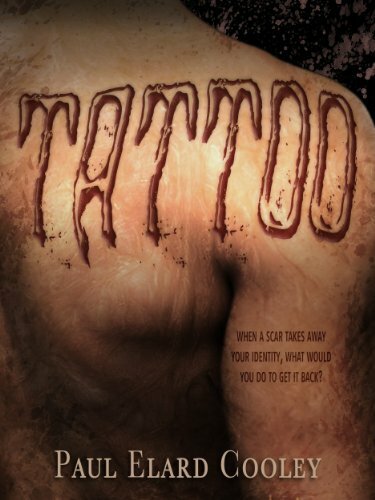 His investigation draws him into the world of body art where he discovers an obsession worth killing for.